Aloha! Cluster Pays takes players on a Hawaiian adventure with a six reel slot game. This game has been developed by Net Entertainment and offers a unique format. There are no paylines in use with this game. Instead, all winning combinations are formed by creating clusters of symbols. Getting more of a single symbol will increase the overall payouts. 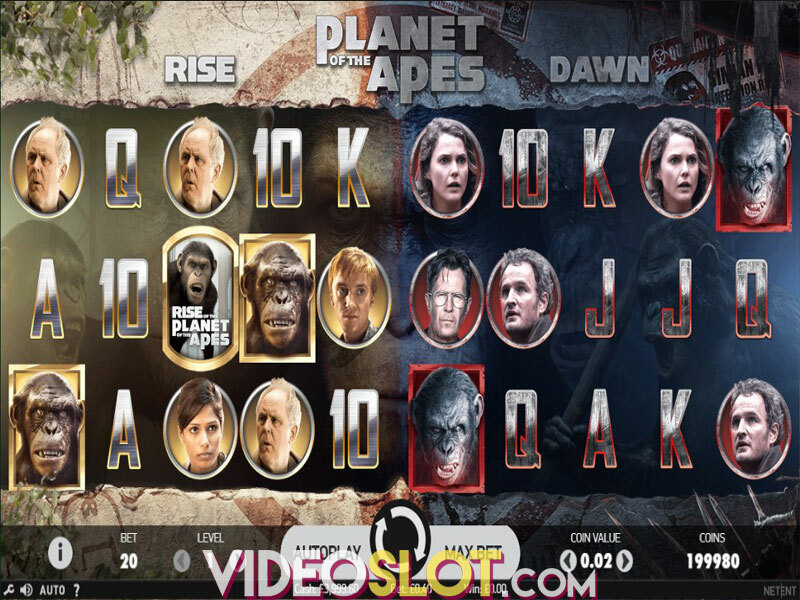 This game is one of the more rewarding slots from NetEnt and offers a base game payout of 10,000 coins. The game can be played for free, real money and as a mobile or desktop game. The bets will vary and can meet the needs of low and high rollers, with wagers that range from a small $0.10 per spin all the way to $200 pr spin. As the reels spin, clusters of symbols can appear to offer great rewards and there are also stacked symbols that will aid in creating winning combinations. During the base game, a win from a cluster can trigger a Sticky Win Re-Spin feature. With this, the wining symbols will remain in place while all others spin once. If the size of the cluster increased, more payouts are offered and those symbols will remain in place for yet another re-spin. This continues until there are no symbols that increase the size of the cluster. 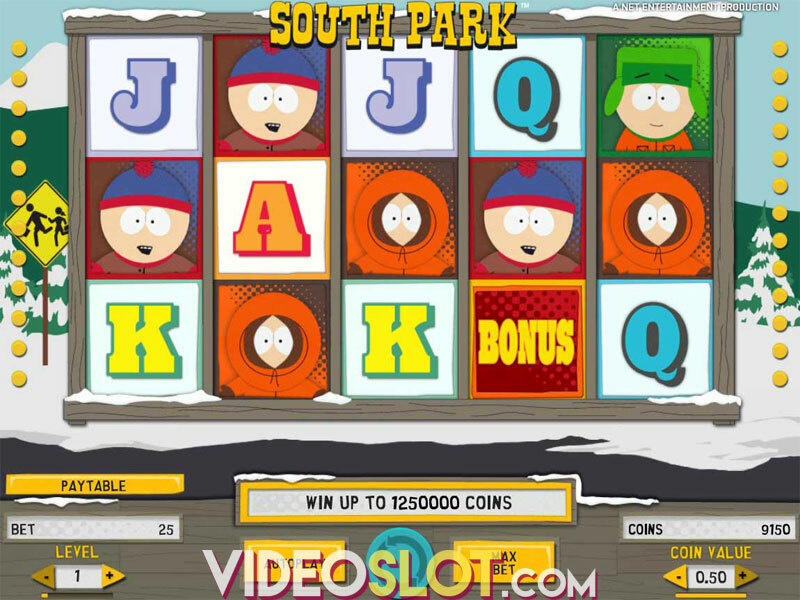 The game also offers a great free spin round, which is triggered when three or more Free Spin symbols appear. Three will offer players 9 free spins, four offers 10 spins, 5 present 11 spins and six offers 12 spins. During all free spins, the lowest paying symbols are removed to increase the chances of obtaining large rewards. There are also ways to get more free spins by getting additional free spin symbols. There is a maximum of 60 free spins that can be won from the bonus round. This great game is capable of offering some stellar rewards. During the free spins, players can win as much as 2,000 coins on every free spin. The overall payout rate of the game is over 96%, so this is a great indicator that great payouts can be obtained. 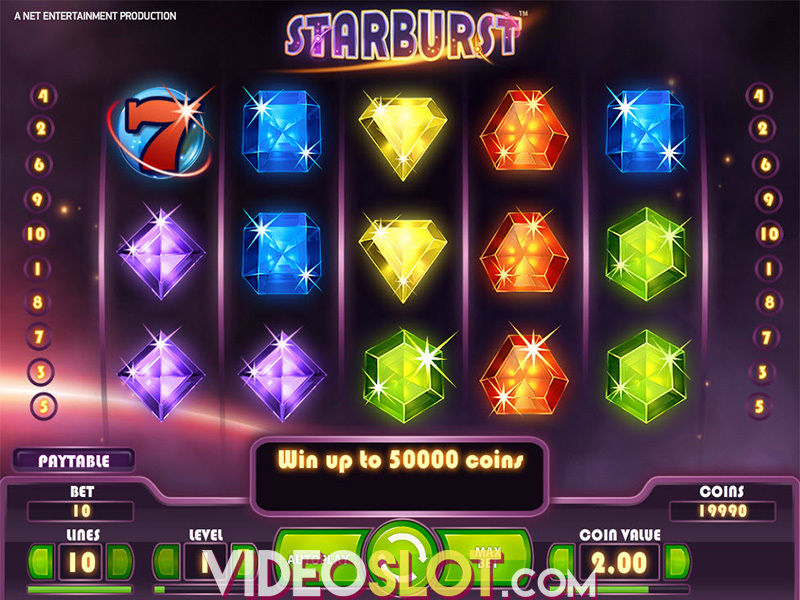 With an attractive bonus feature and the chance for re-spins, this NetEnt game is surely one worth trying. Where to Play Aloha Cluster Pays?